Life is such an incredible journey to go through, but it can become burdensome in an instant when a disease occurs. The perfect example for this would be the detrimental effects of dementia, the disease that affects the loss of memory, rationality, physical functioning, and social skills of a person due to the death of brain cells. The common outcome of all this is depression, confusion, withdrawal, and sometimes even aggression. While we can’t deny there has been the emerging of numerous treatments over the years, unfortunately we can’t say as of yet there is a definite cure for this condition, though there have been recent slight breakthroughs much to the excitement of scientists. As there are different types of this condition, one can never be sure on its progress or whether there’ll be a halt. One thing that is certain, though, is the fact products for dementia can help lessen the impact no matter the type and stage of the condition, and help the patient and care-giver deal with the situation easier. 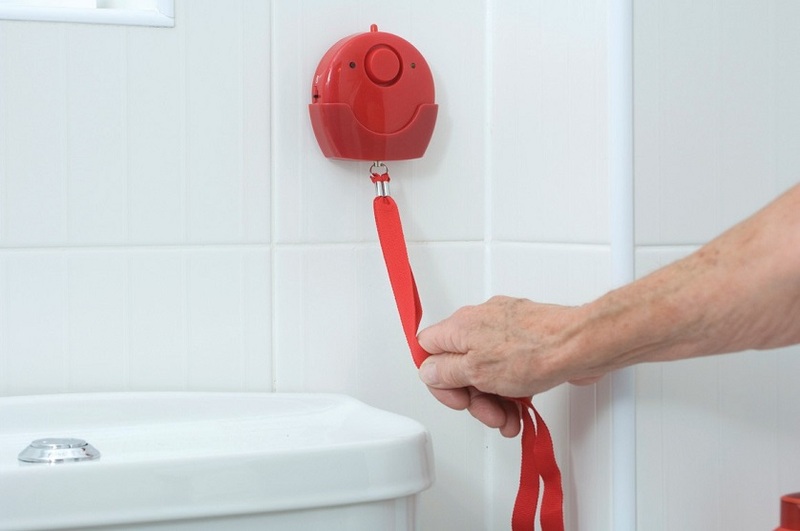 The range of these products is vast, as they are all designed for the purpose of maintaining the safety at home, and creating a familiar home environment for the patient using means such as colour contrast and large orientation signs. This is the sort of illness that’s usually connected with the elderly, 65 years and above to be exact, however there are also cases known as “young onset” dementia where the patients are people belonging to the working population (30-65 years) which goes to show it can happen to anyone. As scary as it might sound, this condition is becoming so common, it’s the second leading cause of death in Australia, with more than 413,106 Australians being affected, and 48.6 million people worldwide. It’s undeniable it’s destructive for the patients, but it’s also painful for their loved ones, considering it affects every aspect of life. Daily life can become a living hell both for the patient and the care-giver, but thankfully we live in an era of innovations, so we can count on the help of products for dementia. Since it disrupts basic habits, such as feeding, maintaining personal hygiene, and using the bathroom, you can rely on meal trolleys, glow in the dark toilet seats, over toilet aids, bottom wipers, and tap turners to lessen the degree of the burdens of dementia, and help loved ones who suffer from this condition feel safe and less helpless. If one of your loved ones has been affected by dementia, along with acquiring these necessary aids, it’s important that you understand what people with dementia go through, so you can better deal with the emotional pain and not get frustrated when the disease progresses.